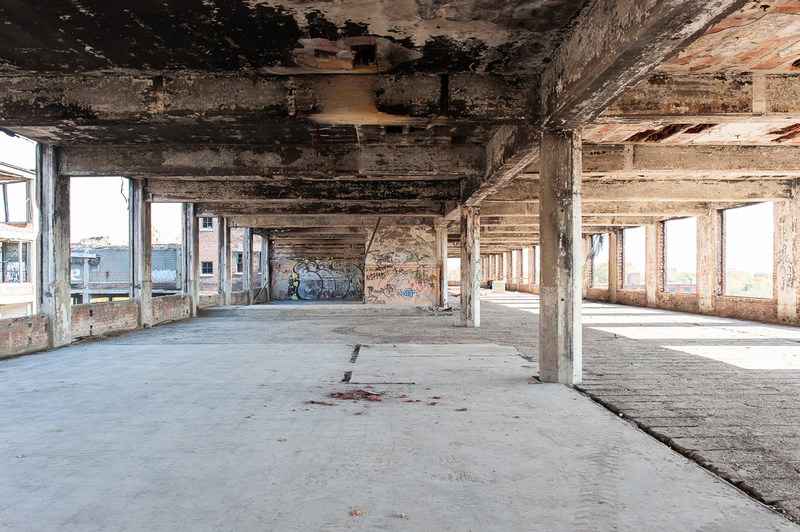 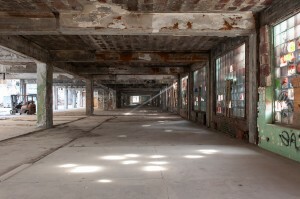 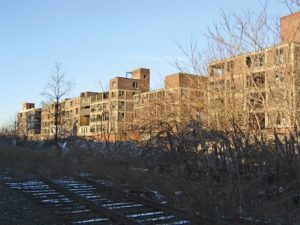 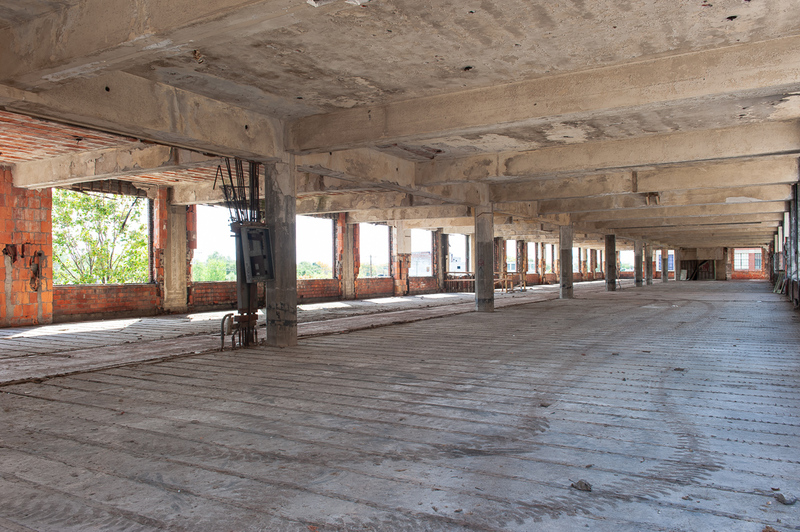 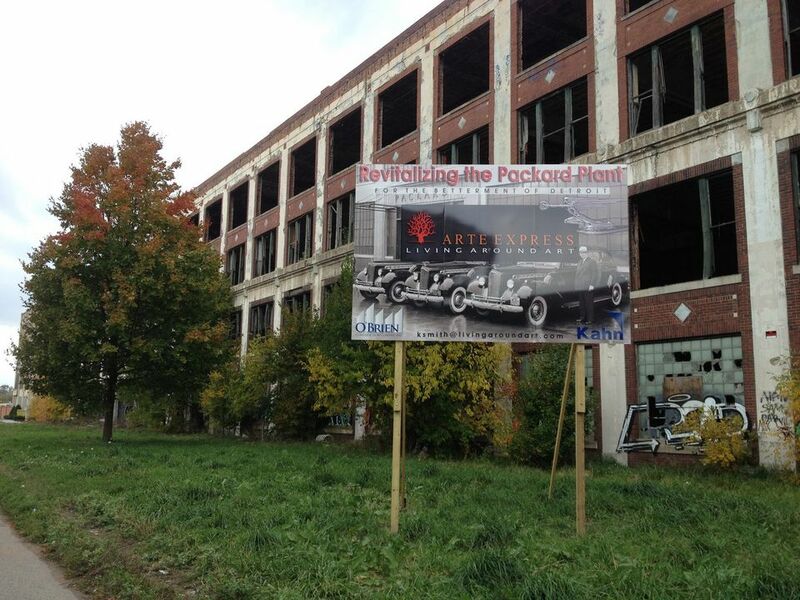 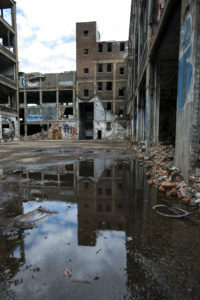 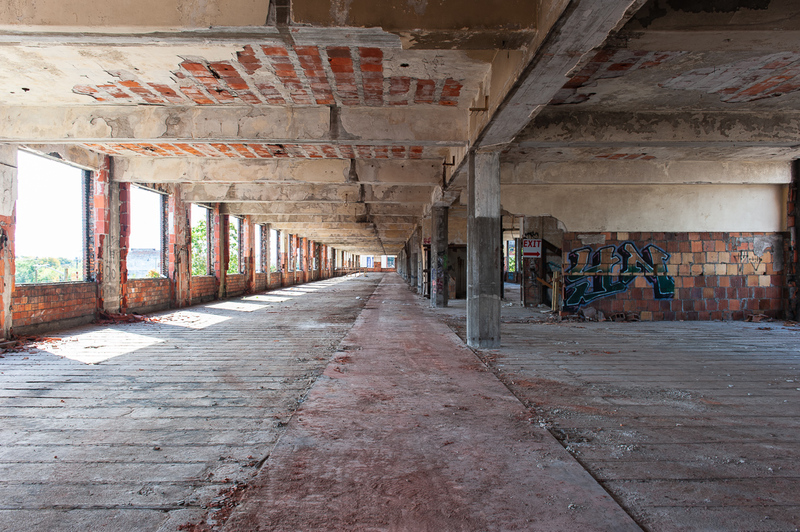 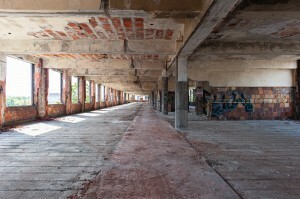 Packard Plant Project News – Page 7 – The Packard Plant Project is committed to the restoration and revitalization of the abandoned Packard Plant in Detroit, Michigan. The Packard Plant Project is committed to the restoration and revitalization of the abandoned Packard Plant in Detroit, Michigan. 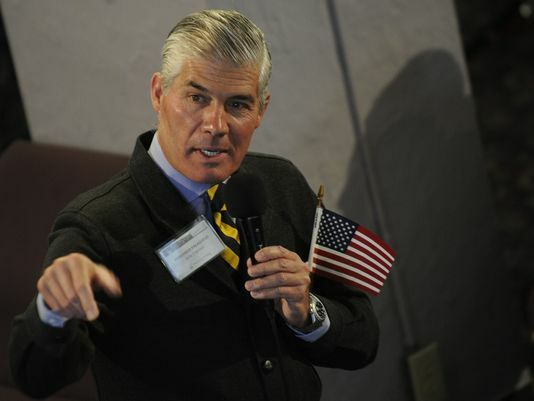 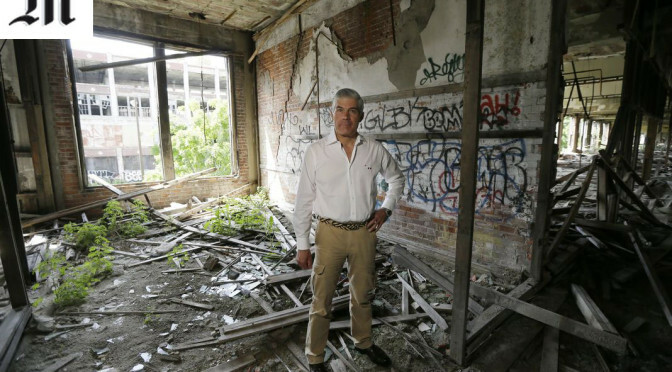 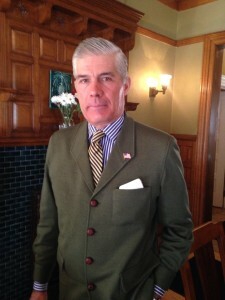 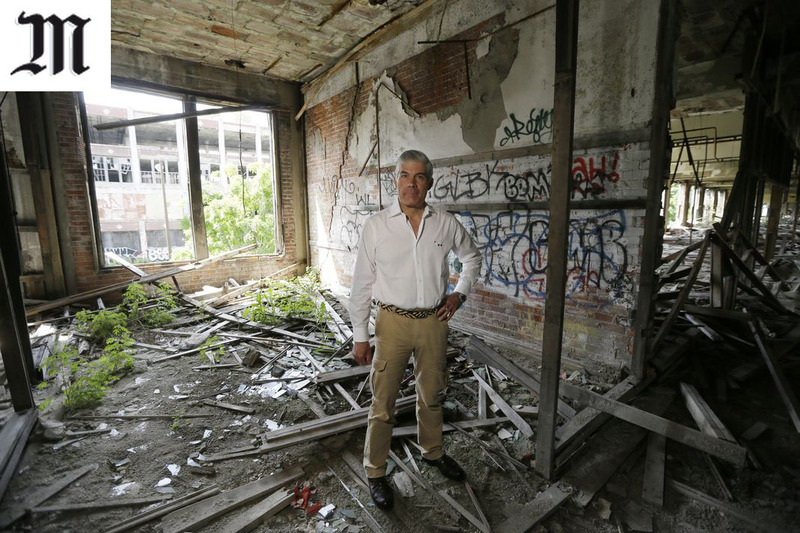 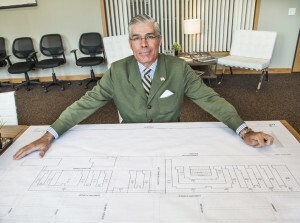 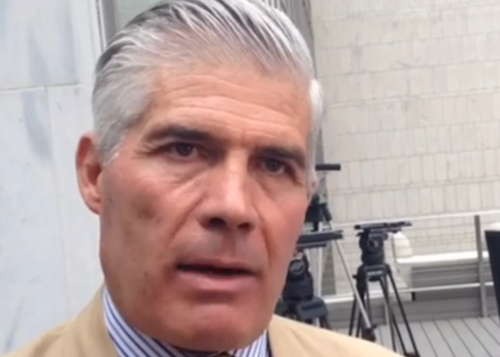 “Fernando Palazuelo, the Spanish-born businessman who bought the old Packard Plant, is getting a little rock-star treatment locally these days. 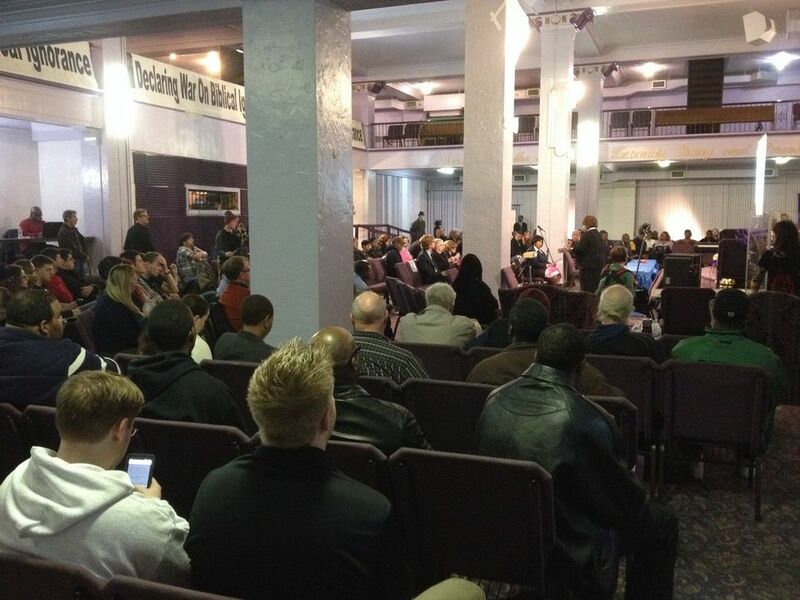 “Fernando Palazuelo entered the violet-colored lobby of Holy Ghost Full Gospel Church and the impact of his presence on the mixed crowd was palpable. 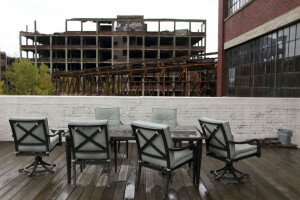 The crumbling Packard Plant in Detroit… a crazy or amazing wedding venue? !